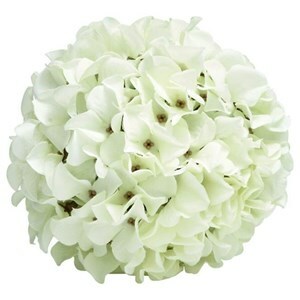 Hydrangea Ball, 14"D by UMA Enterprises, Inc. 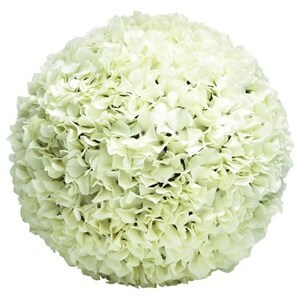 The Accessories Hydrangea Ball, 7"D by UMA Enterprises, Inc. at Howell Furniture in the Beaumont, Port Arthur, Lake Charles, Texas, Louisiana area. Product availability may vary. Contact us for the most current availability on this product. 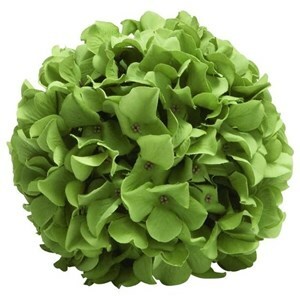 The Accessories collection is a great option if you are looking for Accents in the Beaumont, Port Arthur, Lake Charles, Texas, Louisiana area.